How to reach to Adhyay Retreat – Tistung? – Kathmandu to naubise – black topped 2 lane road. – Naubise to Kunchal Bhanjyang (Tistund Deurali) – black topped single lane road, Prithvi highway the oldest highway of Nepal. – Kunchhal Bhanjyang – Bajra Barahi, Saraswati Bazaar, black topped single lane road, Kulekhani Road. 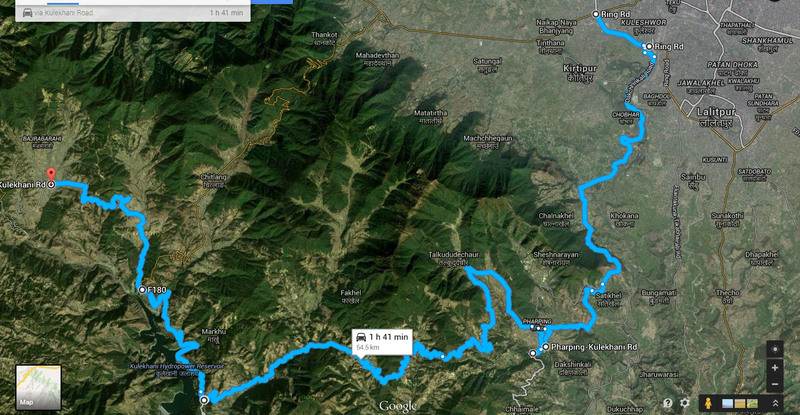 Notes: The roads from Naubise onwards has many turns and 7 hairpin bends called “Saat Ghumti”. Drive slow! Thankot to Chandragiri hill – steep up hill, slippery, graveled one lane road. 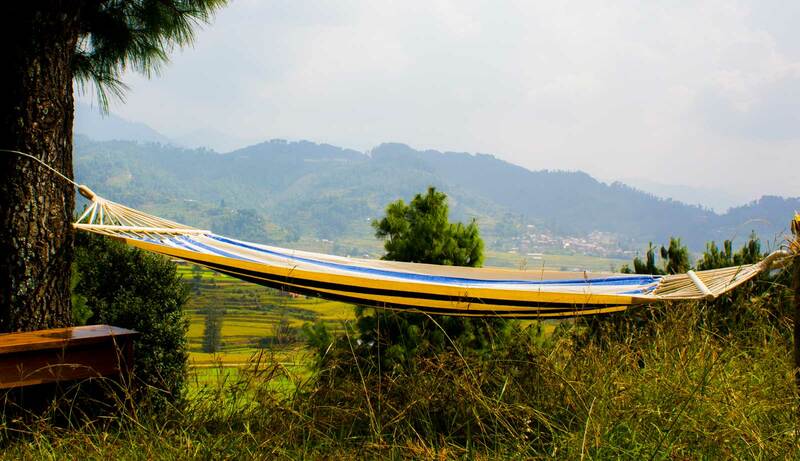 Chandragiri hill – Chitlang – steep down hill, slippery, graveled one lane road. Chitang to Bajra Barahi Saraswati Bazaar – single lane graveled, dusty road. Travel by: Bike, 4Wd Jeep, 4Wd SUV, Cycle (if you’re ready to carry your cycle in up hills!). Note: Travel only if you love adventure! Balkhu to Dakhinkali – black topped one lane road. Dakhinkali to Kulekhani – black topped + graveled (mostly graveled) one lane road.